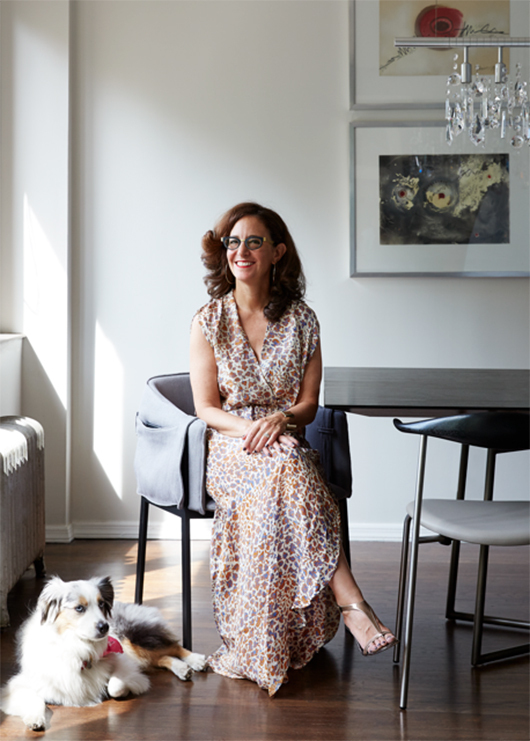 LBR | HOME is an internationally published full-service, boutique Interior Design firm in New York City founded by Interior Designer Laurie Blumenfeld-Russo. 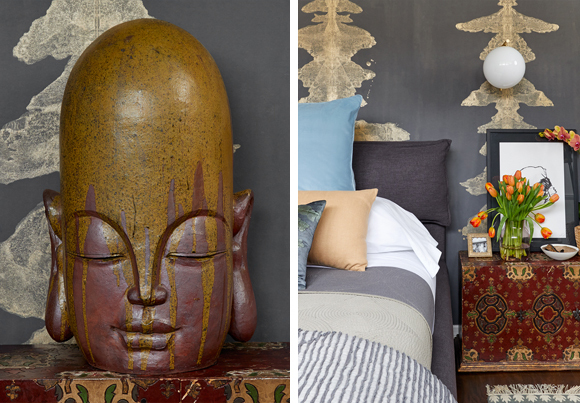 The design philosophy behind LBR | HOME is your interior design dreams through Laurie’s eyes. 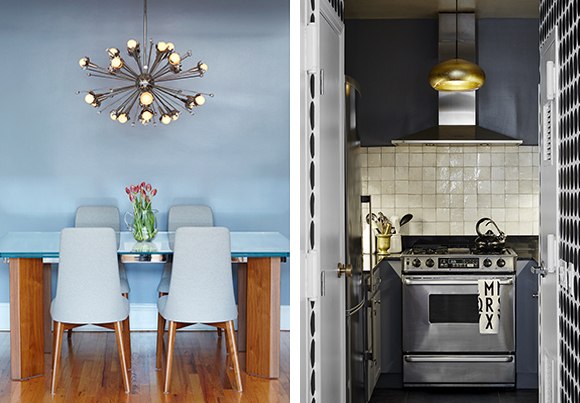 The look LBR | HOME specializes in creating is “contemporary eclectic”. The result is chic, approachable and livable spaces grounded in Laurie’s expertise in global design. Her trained eye has been influenced by her extensive world travels, which have been far and wide, to Asia, South America, the Middle East, Europe, Africa, and beyond. In working with LBR | HOME, you will find a process that is client oriented with your design and decor desires at the forefront, and the stresses that so often come with renovations and redesigns are mitigated with Laurie’s corporate honed project management skills. Laurie’s path to interior design and decorating was a natural one, but an unexpected one. She spent the first part of her career as a successful corporate event planner for a major TV network. Reaching the pinnacle of her profession – she was running the entire events department – she craved not only change, but like so many of us, to live her passion. It had become clear that after working so many years alongside some of the best designers in New York and beyond, that her own true passion was design. Design obsessed and highly motivated, Laurie took the leap into her dream profession. She left the comfort of the corporate world, enrolled in Parsons’ highly coveted design program, and obtained a degree in Interior Design. All the while further sharpening her design skills by working for a top interior designer in NYC. Things fell into place naturally. Even before graduation day, she was being sought out for her design. It turns out that Laurie was a born designer, and today her growing company boasts both residential and commercial projects. She has been featured in House Beautiful, the Wall Street Journal, Aspire, Million Dollar Decorating Podcast, New York Social Diary, Modern Decoration and more.